We Believe the Word of God is the most precious gift we have. The Bible is God’s Word to mankind. The Holy Spirit enables us to live in the presence of God. God wants us to have a working knowledge of the Word. 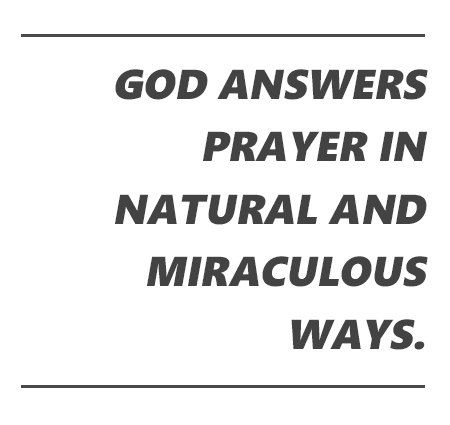 God answers prayer in natural and miraculous ways. God’s principle of sowing and reaping releases blessing in our lives. We all need to become part of a church, a local body of believers. God Loves You and Wants You!